Kazoo Sato started his professional career at Sony Music Entertainment as a music producer in 1997; later joining Leo Burnett Tokyo to lead creative works on various global brands. 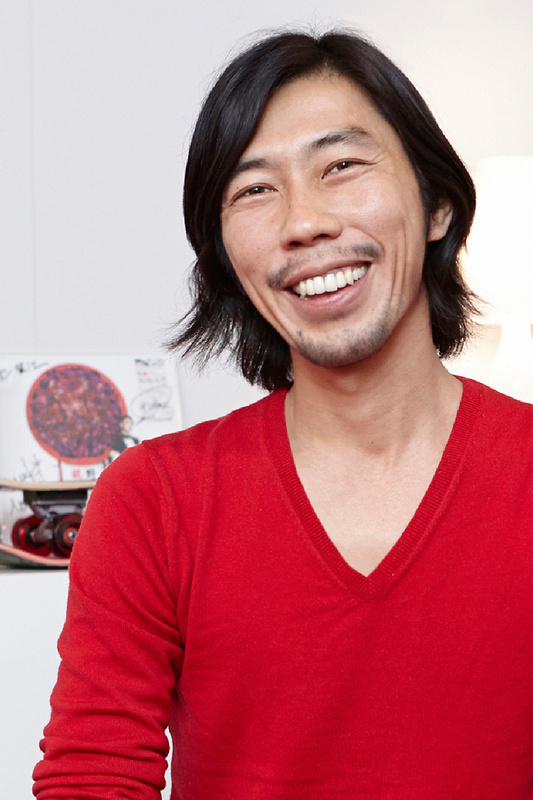 In 2009, Kazoo joined TBWA\HAKUHODO and after four years as Executive Creative Director, Kazoo was named Chief Creative Officer, TBWA\HAKUHODO Japan. Since joining the agency in 2009, Kazoo has helped TBWA\HAKUHODO secure awards across all major international award shows, including; Gold Cannes Lions; Clio Gold; D&AD Yellow Pencil and NY ADC Gold amongst many others. Kazoo has also served on the jury of international and domestic awards shows across various categories including; Cannes Lions Film, Digital & Design. He was also awarded 'Creative of the Year' Medalist by the Japan Advertising Agencies Association in 2011 and Campaign Magazine Japan/Korea Creative of the Year in 2013. He has also played an essential role in the agency securing seven consecutive Campaign Creative Agency of the Year titles, more than any other Creative agency in Japan. Kazoo's work has moved beyond the boundaries of advertising and he now also produces live music concerts and interactive events.